Her vast travel experiences make her uniquely qualified for her position in staffing, as she truly knows what it means to be the new girl in a new city. In order to move back to Memphis, Lockhart needed to find work that would provide for her daughter, plus a child on the way. Her resourceful thinking and go-getter attitude naturally led her to launch her own business. In the end, the opportunity was too good to pass up. The biggest hurdle she often faces is the need for a recruiter in the first place. Over the years, Lockhart has become an expert at reading people and asking the right questions to ascertain what role and environment would potentially resonate with them. In her role she also gets to hype life in Memphis by helping to sell the city to both locals and newcomers alike, though through very different approaches. While she often finds that former Memphians are anxious to return, she says the biggest opportunity for potential newcomers is more positive media attention. Her hope would be to have so much positive media that out-of-towners see Memphis’ best foot forward when they’re trying to make a decision on where to live, work and raise a family. “I really believe you can find a community here no matter who you are – any faith, kids of any age, married or single – we can find something for them,” she says enthusiastically. “We had one gentleman who really wanted to come to Memphis because his son was autistic and had read amazing things about the Bodine School. For another candidate, I shared about our cultural festivals and was able to translate that for someone who thought it was just a small, country town. 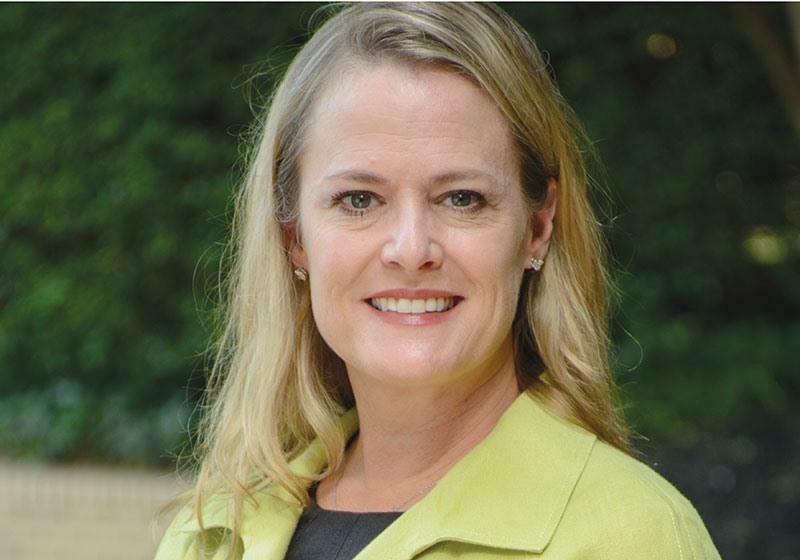 Kristin Lockhart is a graduate of New Memphis’ Leadership Development Intensive (LDI). Learn more at newmemphis.org. *This story originally ran in The Memphis Daily News.